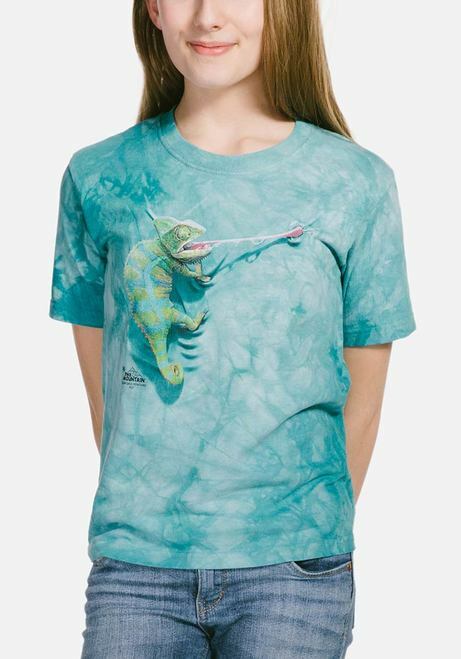 Climbing Chameleon T-shirt from The Mountain® featuring the artwork of David Penfound. 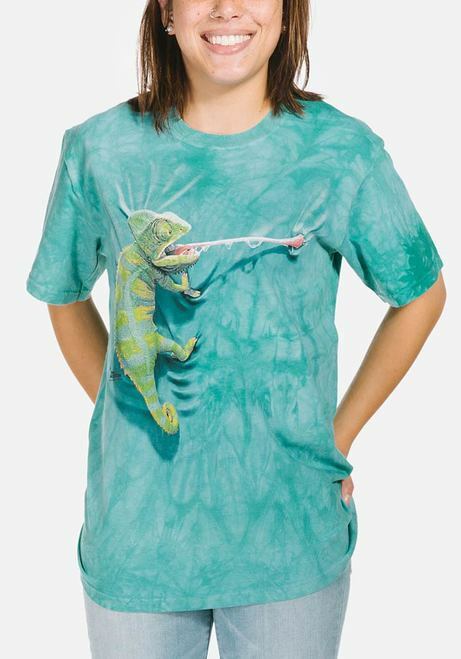 This t-shirt is not only epic but it's so realistic, it looks as if a chameleon is climbing up your shirt! 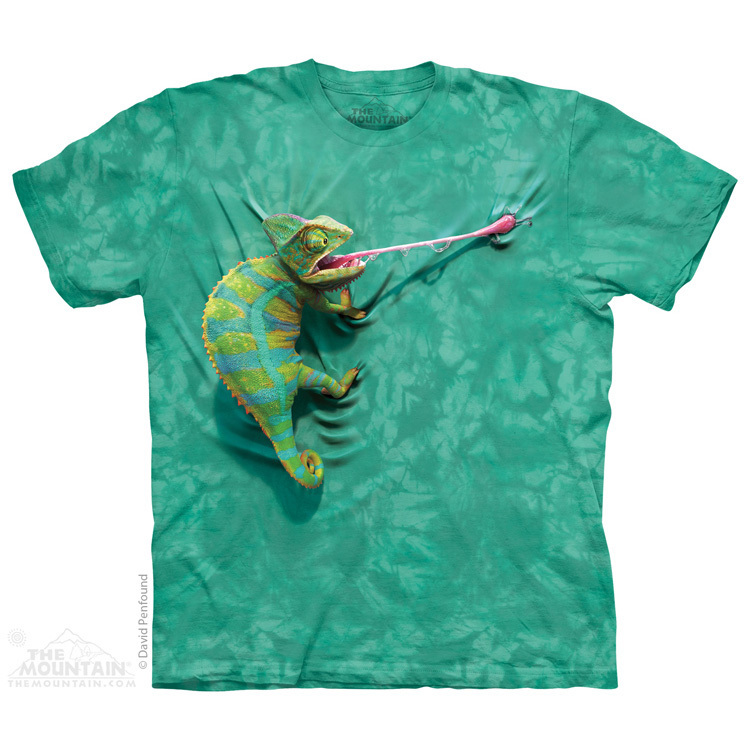 So if you're a reptile lover looking for a great lizard design how about Climbing Chameleon? 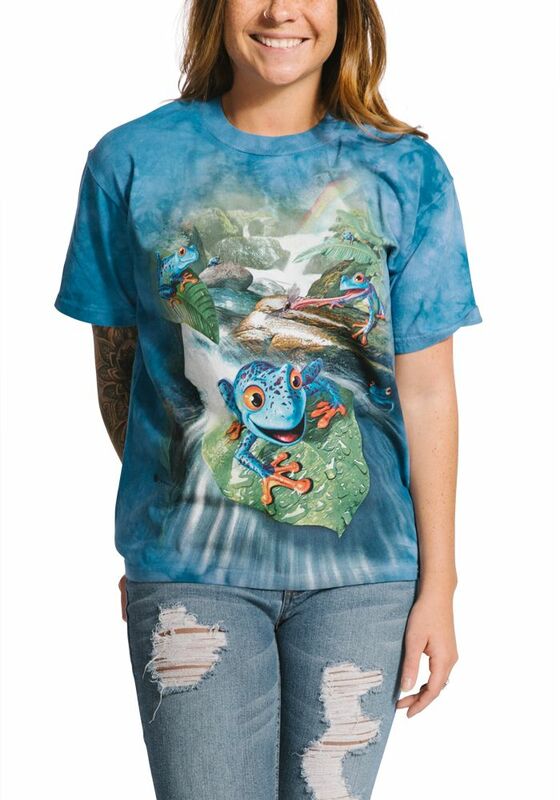 ​​​​​​​Need help selecting the right size? 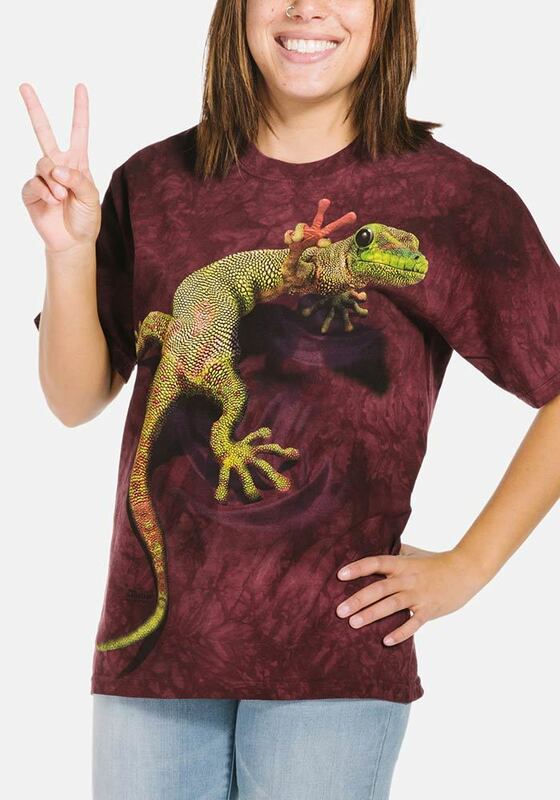 Quite simply summer , a smile and a cheeky chameleon ! What more can you ask ! Cheers Tam , another winner !